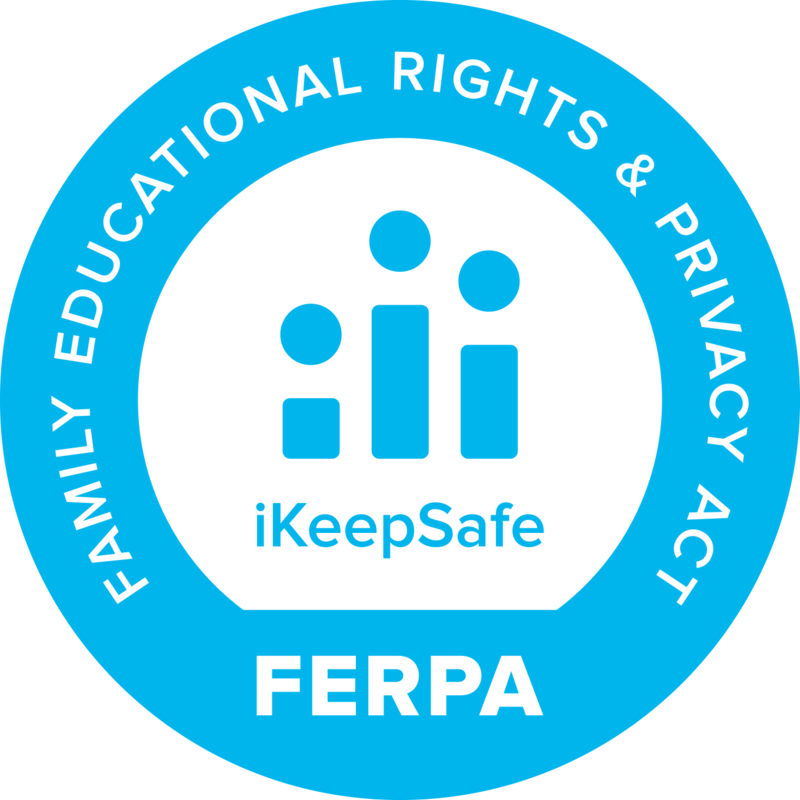 Boulder, CO – ManagedMethods is pleased to announce its cloud security product is now FERPA and CSPC certified by iKeepSafe. These certifications assure school district IT leaders and administrators that they can rely on ManagedMethods to keep their sensitive data secure. 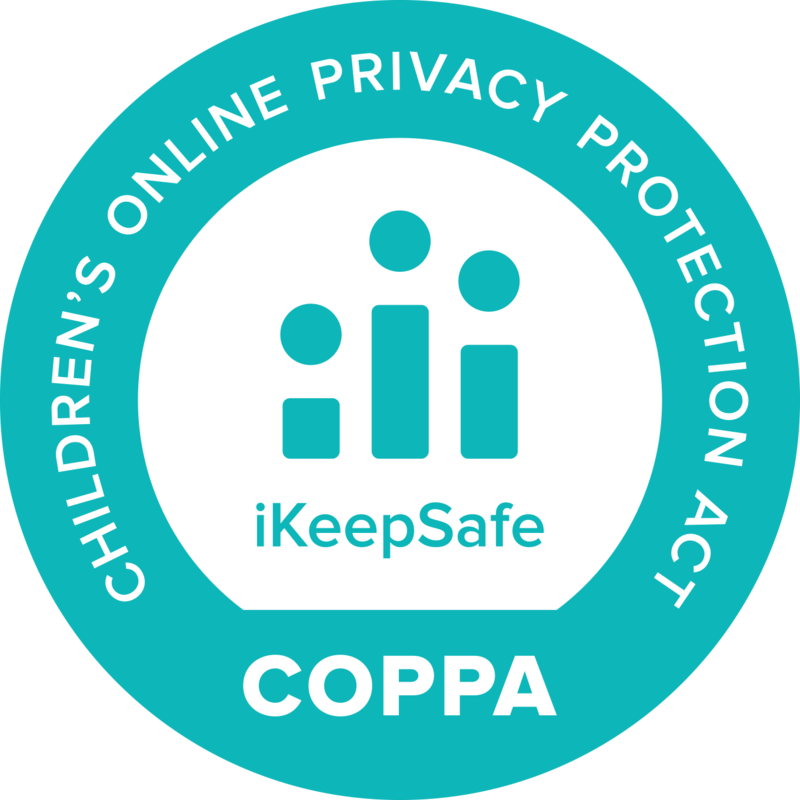 Data collected by educational institutions is subject to strict regulations under FERPA, COPPA, state laws, and local policies. As technology becomes an increasing presence in K12 schools, finding the right solutions and partners that help districts remain compliant is a difficult task. 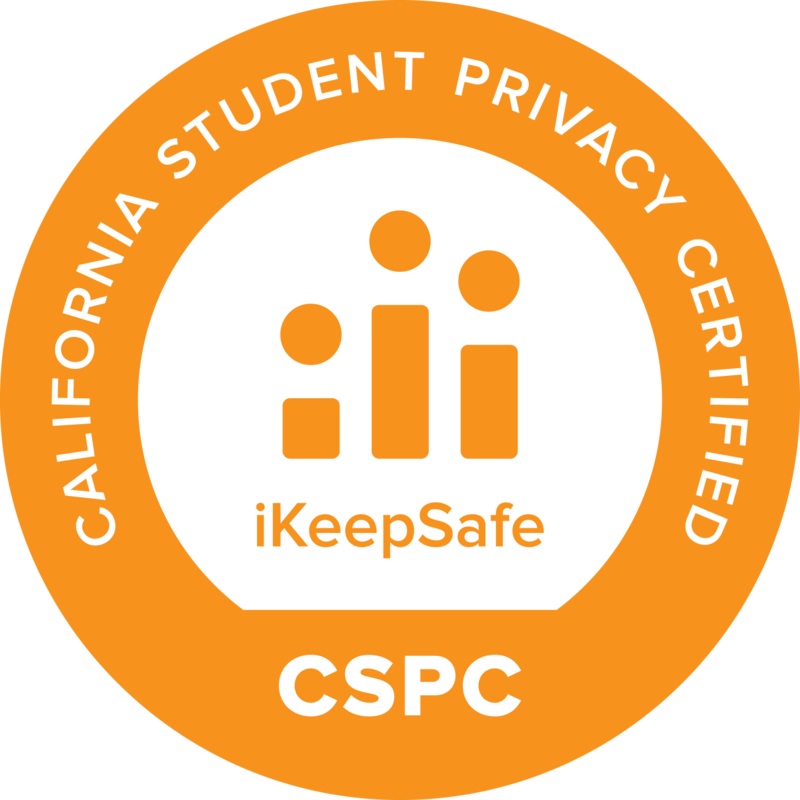 iKeepSafe helps school administrators navigate these decisions by putting vendors through a rigorous review process, then certifying that they meet these high standards to keep school information infrastructures secure and help keep student data safe. ManagedMethods works with over 85 K12 schools and districts across the United States. Information Technology leaders in these districts gain critical visibility and control over their Google for Education and Microsoft Office 365 accounts. ManagedMethods helps school districts secure sensitive data from internal leaks and malware attacks, control account access and activity, and monitor content for suggestions of explicit content and self-harm or violence. ManagedMethods is active in the K12 industry through key partnerships, event sponsorships, and membership in the Student Data Privacy Consortium (SDPC). 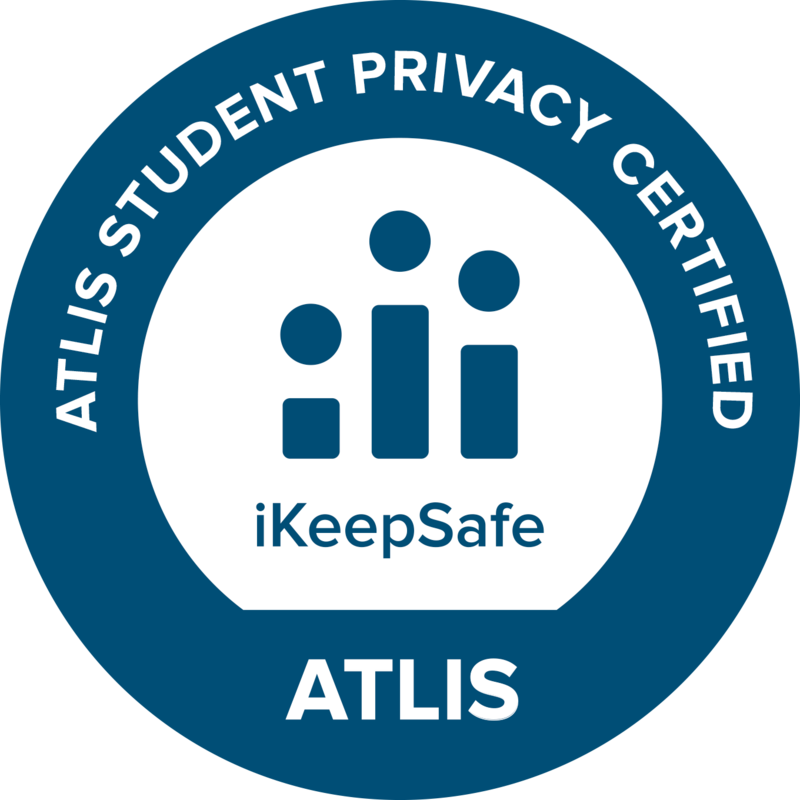 The iKeepSafe certifications further demonstrate the company’s commitment to the K12 industry, and the product’s strength in data security.